I had walked 25km on a super-hot day from O Cebreiro to Triacastela. It was June 2012 and it was my penultimate day before I made my way home. Myself and my German friend, Sabine, arrived in Triacastela pretty late and most of the albergues were full up. We were walking in busy season. 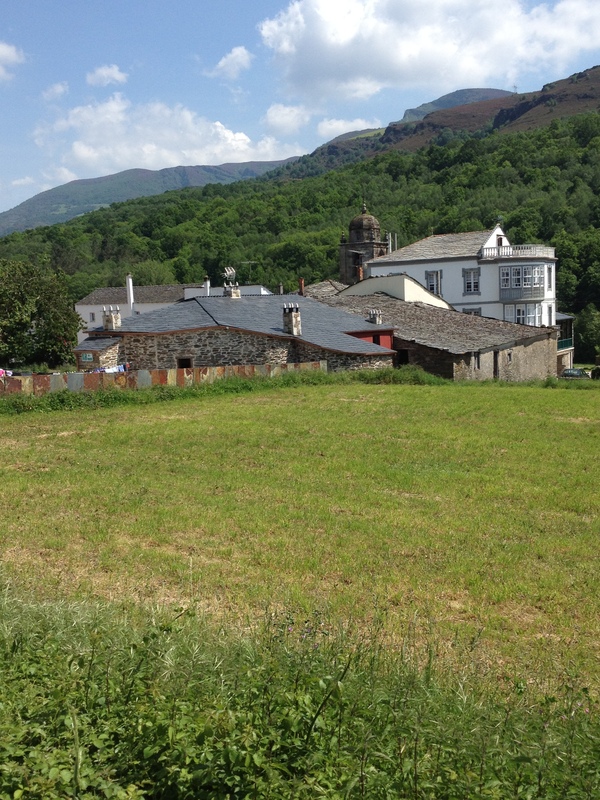 I managed to find a great albergue that I continue to recommend to future pilgrims, Albergue A Horta de Abel (information here). That day’s walking was mostly downhill…the type of walking I am least fond of. Ask me to walk uphill for 35km and I can do that all day, but downhill and I will have problems. And I did. Two almighty blisters had formed on the base of my right foot and I was reaching for the ibuprofen before I even had a chance to breathe. It was painful. I don’t have many good memories from that day. I didn’t write about it and I didn’t take many photos that day. But I did enjoy my stay in the albergue and the pilgrims I met there. They were instantly helpful and kind. It is also a good thing that I did get some blisters that year. The socks I brought along were far from adequate. They were cotton and were actually not yet dry from washing the evening before. A recipe for disaster. I would never consider bringing those kind of socks now. However, if I did not get those same blisters, would I have changed my gear? I have no way of knowing. I use technical socks now and it’s been a while since I got a blister. If you are first-timer, make sure the sock is double layered. Brands like 1000 Mile are recommended, If blisters break out, they have the potential to curtail or even cancel someone’s trip. I am a little over 100 days away from returning to Spain and while I won’t be walking this same stage, I will have that day etched into my mind. I have created a google map of all the albergues between St Jean to Belorado. I’ll be using this in May instead of a manual. Wifi can be plentiful and you are saving yourself a little weight by not bringing a book with you. I have drawn up a map of the albergues I have stayed in during my previous three caminos. Some pensions, some private albergues but all enjoyable. A week to go before I head off on my return to the Camino but before then, I just want to write a bit about something that’s on my mind of late. This post might ruffle a few feathers but it’s a free world, etc etc. I just want to back track to 2011 when I walked my first stretch from Sarria to Santiago de Compostela. This was walked for a brilliant charity which means alot to me, Aware. After doing a lot of fundraising, I was eager to travel there and get on the trail. We had a guide (who has become a friend since then), we had hotels booked for us, and we had bags carried for us. I thought this was the norm and had thought Sarria was the starting point. (The Way was not released at this time). Hey, the brochures we received made us believe it was the real deal. You can imagine my surprise as I walked out with cotton-everything with a little pack and saw guys unshaven with massive backpacks and boots. It got me thinking, was that how you really walk the Camino? Was I doing it wrong? I found out that at that stage there are two types of peregrinos. One being the folks who carry their bags from point A to point B, stay in albergues and generally attempt to get by on the littlest amount of money. And another being the folks who have everything arranged for them. I found a great disconnect as well. I tried to talk to some people as I was walking and I don’t think they were too thrilled to see me carrying a little day pack. Fast forward one year. 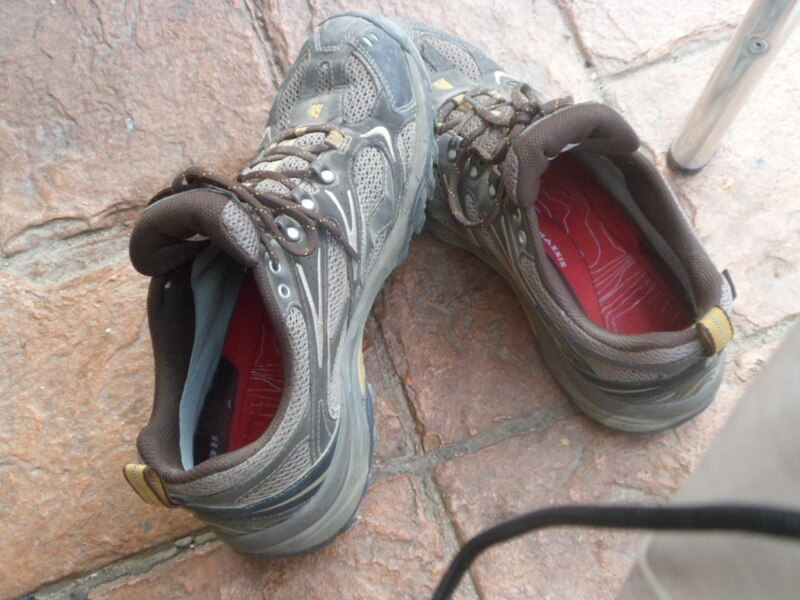 I returned to walk from Leon to Sarria and stayed in albergues from the off. I had a much better time, I met some fab people and immediately made plans to return again. People were more inviting generally speaking. Was this a more authentic way? I’m not sure to be honest but I had a better experience this time. 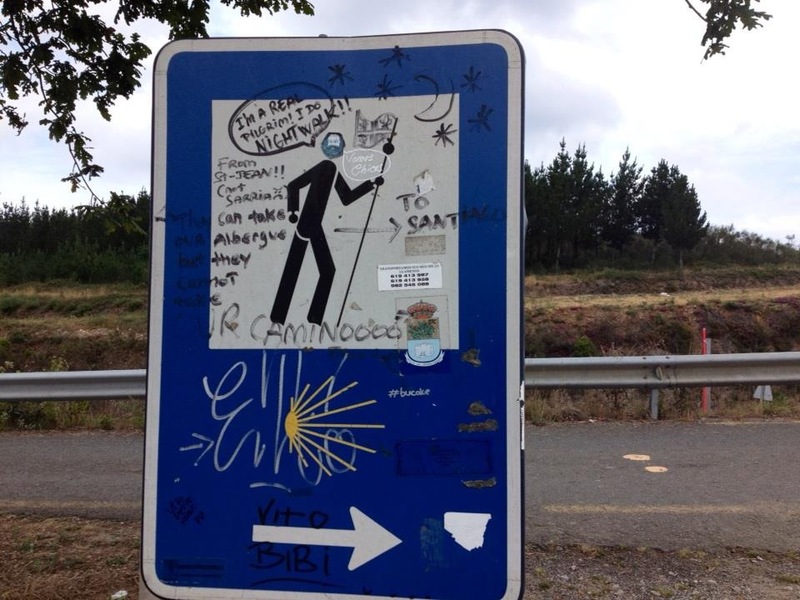 You might see in the picture below what some people think of people who walk from Sarria. These opinions are not isolated, but hey! people have time constraints and would not be fit enough to walk the who stretch. I found this humorous though.